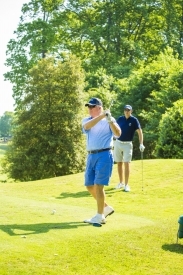 The 2016 Spinx Charity Classic was held on Wednesday, May 11th at the Cliffs Valley and Cliffs Mountain Park courses. The beneficiaries this year were American Red Cross, Upstate and Lowcountry chapters, Safe Harbor, Harvest Hope Food Bank, and Ronald McDonald House Charities of the Carolinas. We would like to thank all of our vendors and partners in supporting our mission in giving back to the communities where we operate. Look for an announcement in the coming months on the total amount raised for charity.